It’s no secret that the automotive industry is moving toward electrification, rather than traditional internal combustion engines. It’s a move that BMW’s Ian Robertson calls “irreversible”. And BMW isn’t just talking about small, eco-friendly city cars but also high-performance machines. Apparently, the Bavarian brand is looking to stuff triple-motor electric powetrains in its most high-performance cars, rather than big, turbocharged engines. At the moment, BMW is working on two architectures: CLAR and FAAR. We already know what CLAR is, as it’s the same “Cluster Architecture” that most modern BMWs are based on, including the new 5 Series and X3. However, FAAR is a front-wheel drive architecture for the future that will be able to accommodate three different powertrain options: traditional internal combustion engines, plug-in hybrid and fully-electric powertrains. 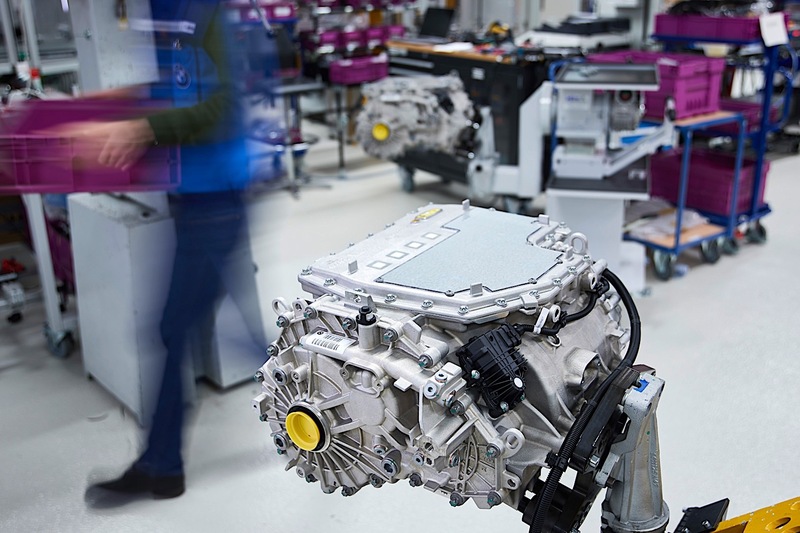 CLAR is already capable of adopting new powertrains and it’s the platform that BMW will use to develop its highest-performing EVs. 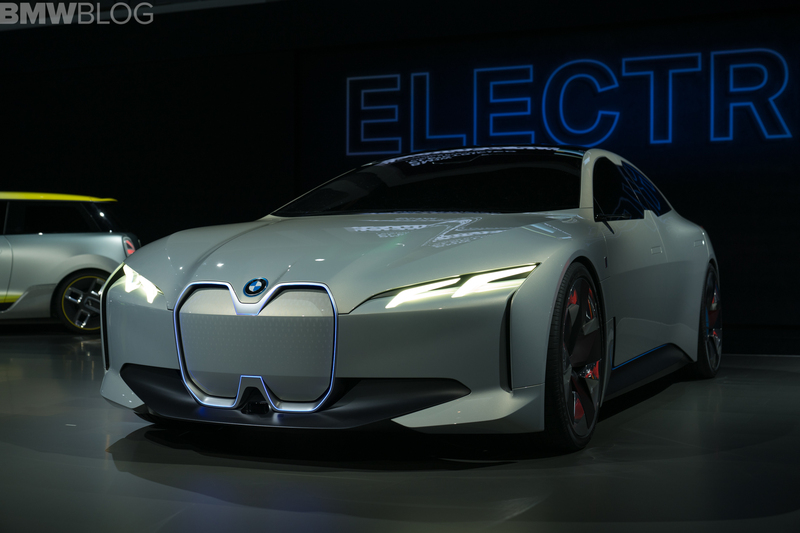 BMW is planning on using its CLAR architecture to create fast EVs by fitting them with two rear-mounted electric motors, mounted in the center with half-shafts, and on electric motor at the front, also with half-shafts. BMW, being that its middle name is actually “Motor”, is going to make its own electric motors, rather than outsource them. This allows its electric powertrains to be designed exactly to specification and to BMW’s standard. While BMW will be buying battery cells, it’s going to be stacking them on its own and creating its own battery packs. There will be three different battery packs available in the future, depending on the model. There will ba s amll one, sporting 60 kWh, a medium one with 90 kWh and a large one with a whopping 120 kWh. That last one is larger than anything currently in a production car, even more so than the famous Tesla Model S P100D. According to BMW, the largest battery pack with three electric motors would be incredible powerful and be able to nail 60 mph in 3.0 seconds or less. “If the market wants it, we are able to deliver that with this modular kit,” a Bavarian engineer told Whichcar. Another engineer also claimed how its electric motors would stand out from its competitors’, saying “It delivers very high power also at high speeds, for example,”. Basically saying its motors won’t run out of breath after 100 mph, like most fast electric cars. 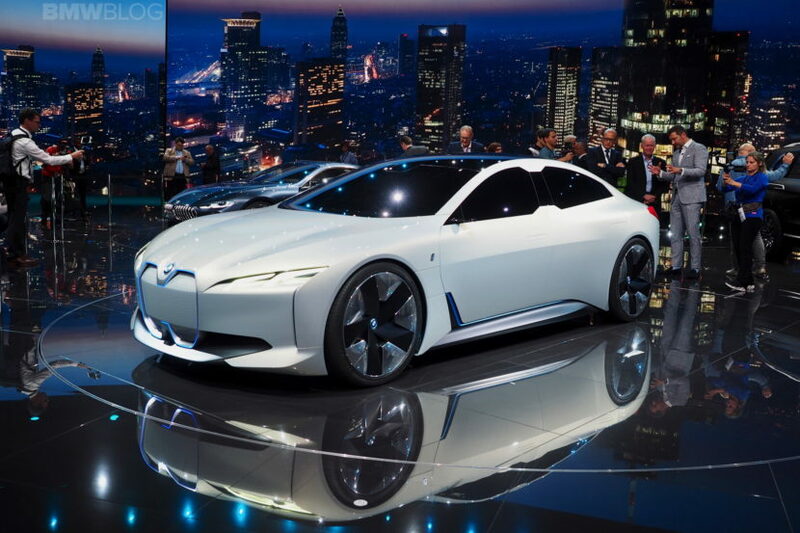 We’ve also just learned that the stunning i Vision Dynamics electric concept will eventually become a BMW i4. So expect to see some sort of fast electric sedan or “Gran Coupe” to debut by 2021. Next post TEST DRIVE: What’s it like to Autocross the BMW i3s?